Police have arrested 237 drunk drivers during an island-wide operation in the 24 hours between 6.00 a.m. yesterday and 6.00 p.m. this morning (14). Meanwhile 6,651 cases have been filed for various traffic offences during this time period. 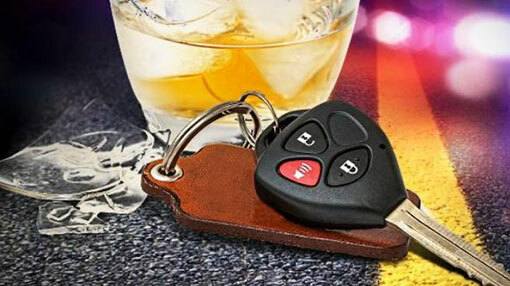 This brings the total number of motorists arrested for driving under the influence of alcohol between 6.00 a.m. on April 11 and 6.00 a.m. on April 14 to 771. The number of traffic cases filed during the past three days is 26,425.